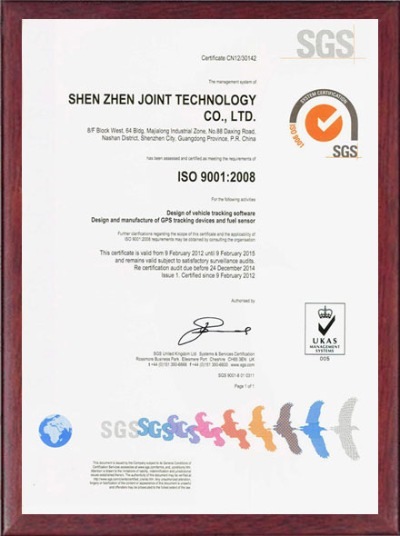 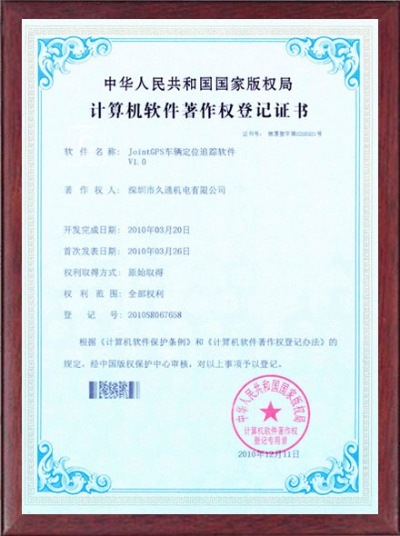 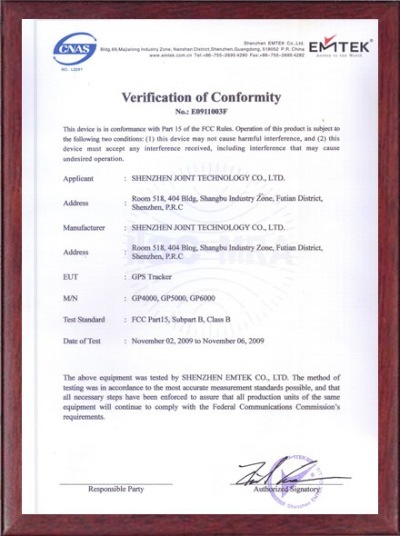 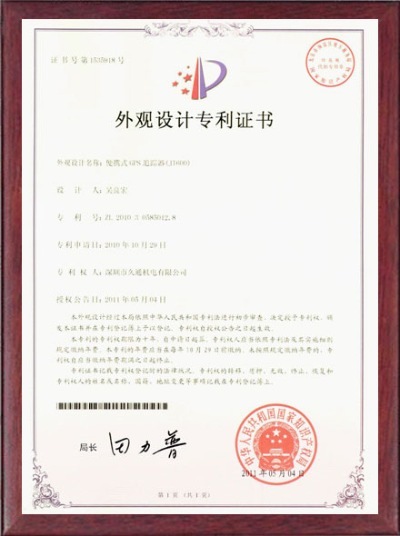 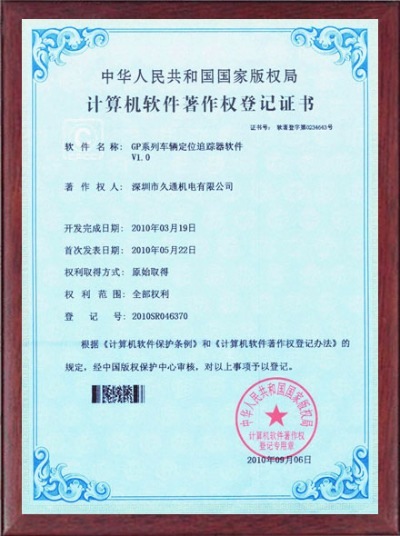 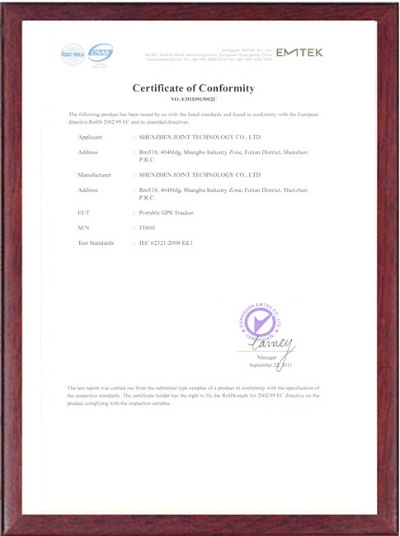 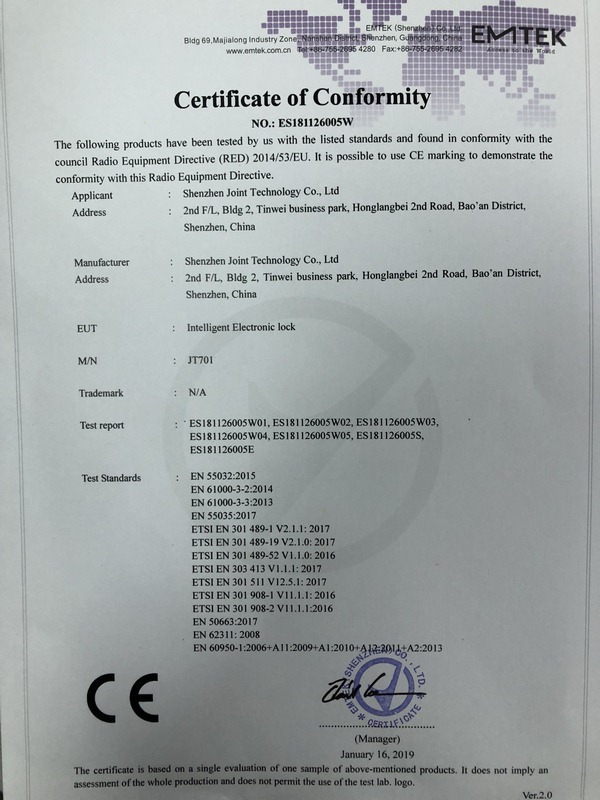 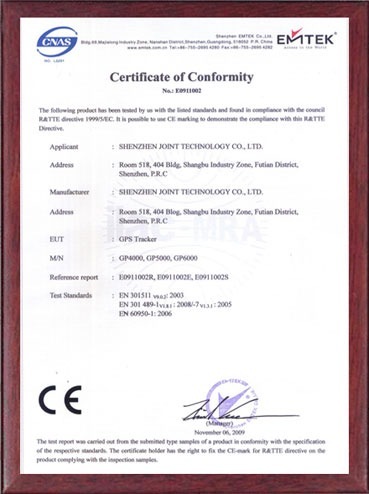 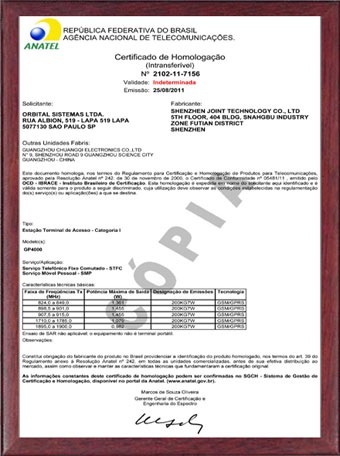 Company Overview - Shenzhen Joint Technology Co., Ltd.
10YRSShenzhen Joint Technology Co., Ltd.
Shenzhen Joint Technology Co., Ltd was established in 2006, registered trademark 'jointech', and formally listed on three new board in February 2016 , with stock code: 835897.The company is focused on providing networking segments in mobile asset monitoring and management solutions, and is committed to become the industry's leading mobile asset management solution providers and operators. 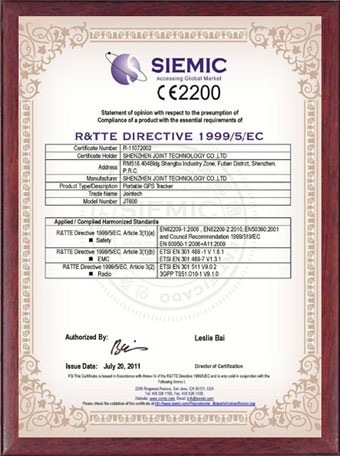 After years of development and accumulation, the company has developed a complete set of intelligent hardware and mobile asset management software cloud management platform, providing the market with software and hardware products and services, which is advanced, practical, and regard energy consumption and asset security management as the core value.Leading by an engineer with more than 30 years experience in auto control field, our R&D team keep pace with the most advanced technology in the world, and developed many unique products and software with patents. 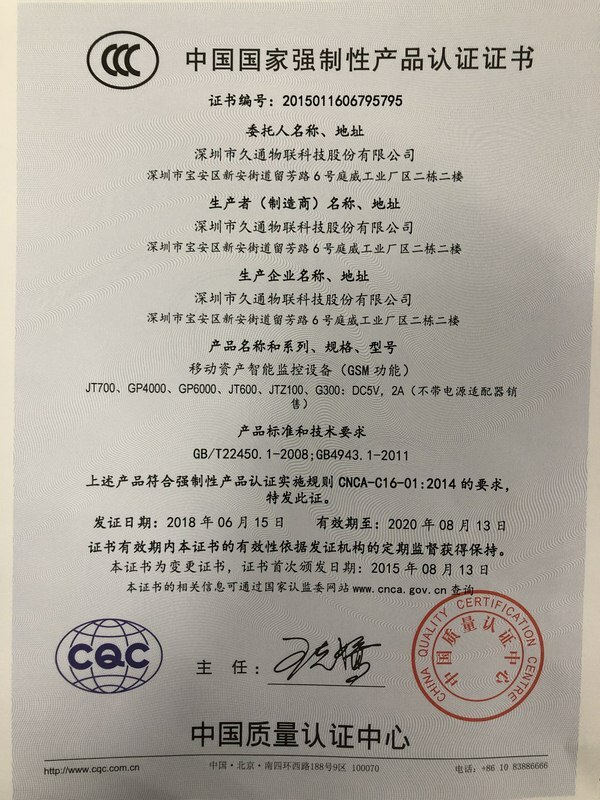 The R&D team have been working closely with partners in these 55 countries and regions, also cooperated with graduate institutes from Shenzhen University, etc. 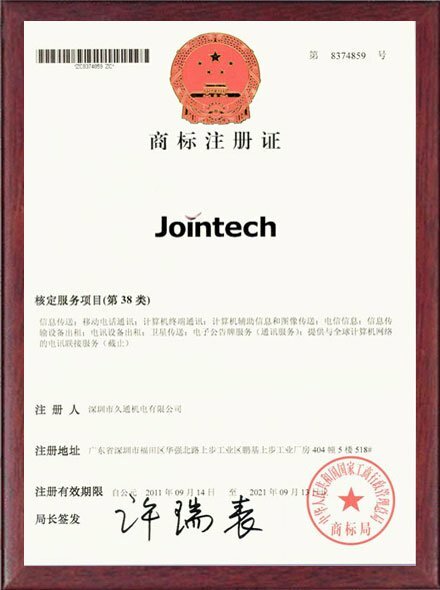 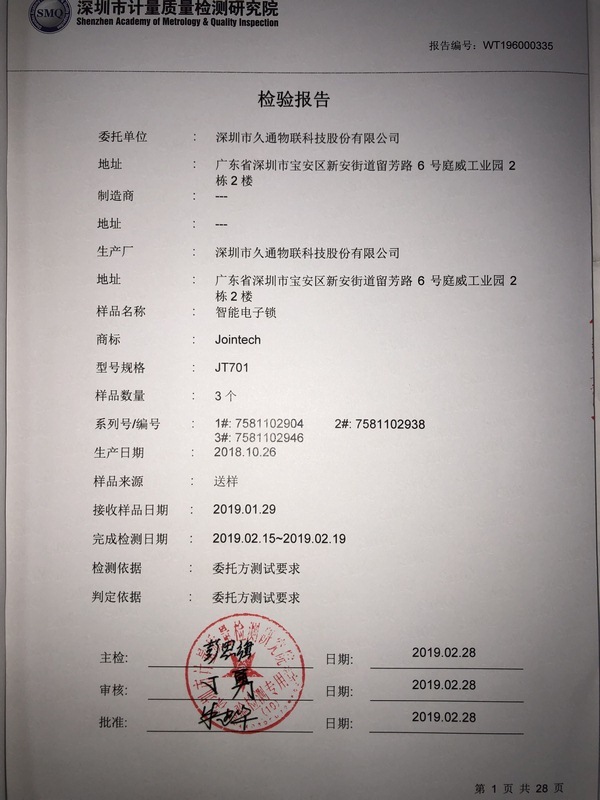 Our R&D team is made up of more than 30 engineers with Senior and Midlevel technical qualification, and divided into: Hardware Group, Software Group, Testing Group, Project Group, and project planning group; Jointech keep putting 8% ~ 15% of sales volume into R&D every year.Jointech has build advanced assemble line with yearly capacity 100,000 fuel level sensors, The first automatic testing machine in China for high precision fuel level sensor with testing capacity 500pcs per day. 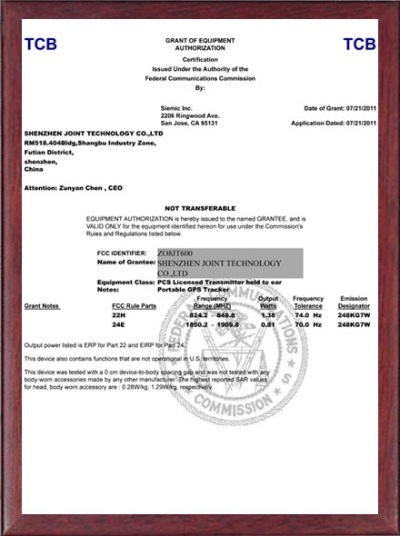 the State Copyright Bureau of P.R.C. 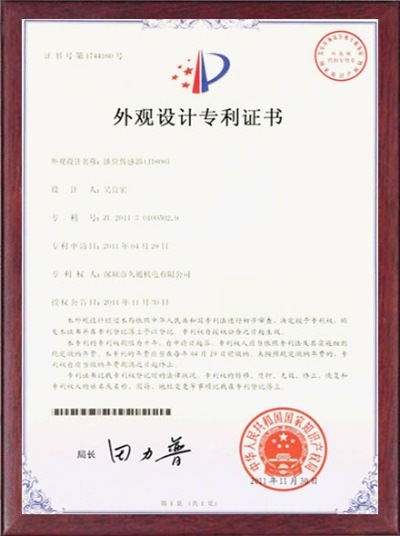 the State Administration for Industry and Commerce Trademark Bureau of P.R.C.